One of the world’s largest cryptocurrency exchanges based on volume is expanding into the European market. 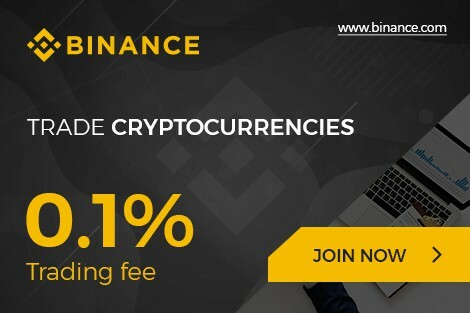 With the new Binance platform, which offers fiat-to-cryptocurrency trading options, performs more than US $700 million in trades on a daily basis. Binance’s European exchange will be called Binance Jersey and is designed specifically for fiat-to-crypto trading for the British pound and Euro. Users will have the ability to purchase both Ethereum and Bitcoin through the exchange. Binance Jersey will require users to follow KYC (Know Your Customer) verification to begin trading. 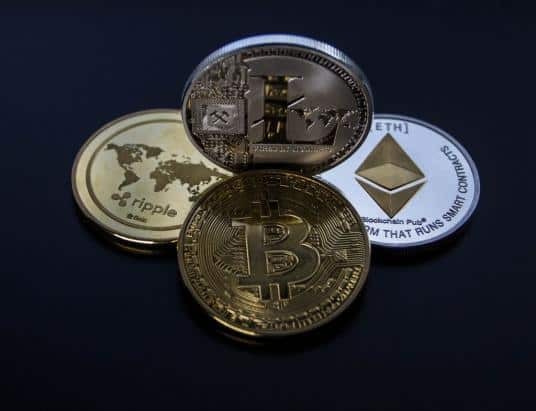 Once the KYC process is complete, users will have the option to trade pairs such as BTC/EUR, BTC/GBP, ETH/EUR, and ETH/GBP. The announcement comes during an uncertain time in the European market are there are more questions surrounding Brexit than ever before. This puts both the Euro and Pound into areas of concern as well. Last August, Coinbase – another major cryptocurrency exchange – opened an office in Dublin. The report was that wanted to have a contingency plan for when the U.K. is no longer part of the European Union. In June, Binance agreed to a memorandum of understanding with a company which represents the digital industries of Jersey, called Digital Jersey. Due to this agreement, digital skills training will be delivered to the exchange, with the intent of promoting Jersey’s blockchain market. 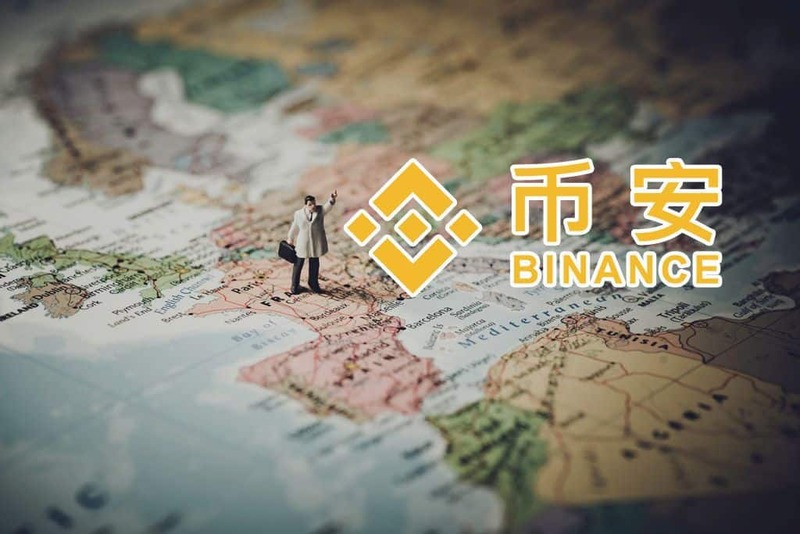 The training will also support Binance when it comes to KYC and AML (Anti-Money Laundering) processes and regulations. Last month, Binance opened trading pairs to include Ripple (XRP) in an effort to expand its token offerings. Before adding Ripple as a trading pair, Binance included Circle’s USD Coin as a quote asset for many new trading combinations. This included its own native Binance Coin token as an option (BNB/USDC). 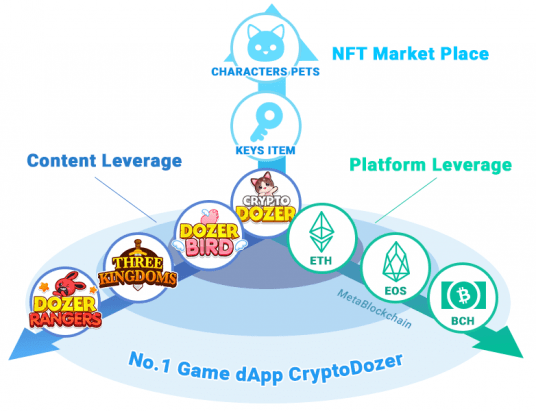 The exchange also offered other trading pairs with the USDC coin, such as BTC/USDC, EOS/USDC, ETH/USDC, XML/USDC, and XRP/USDC. Additionally, Binance included Tether as a stablecoin option for trading with USDC. Binance isn’t the only exchange making waves in the market. 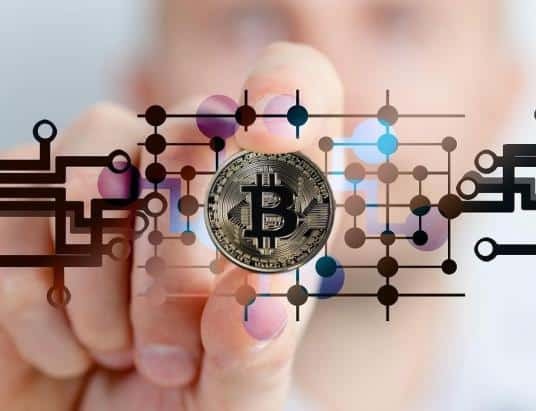 Belarus launched its own trading platform which gives users the ability to purchase tokenized shares of traditional assets like gold or silver. 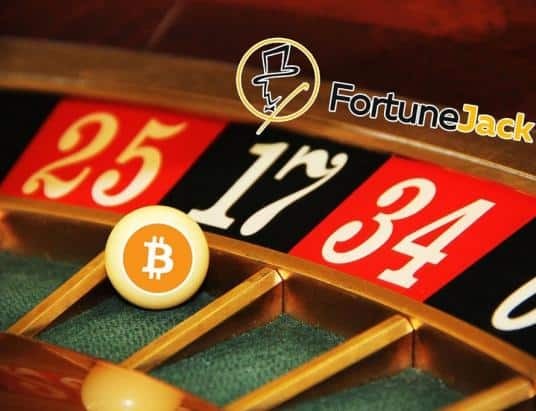 There are reports that the exchange received over 2,000 registrants within just a few hours of its launch. Lastly, the ABCC cryptocurrency platform announced that it would list altcoin Tron on its exchange. This means ABCC can now list tokens which are based on the altcoin’s TRC10 technical standard.